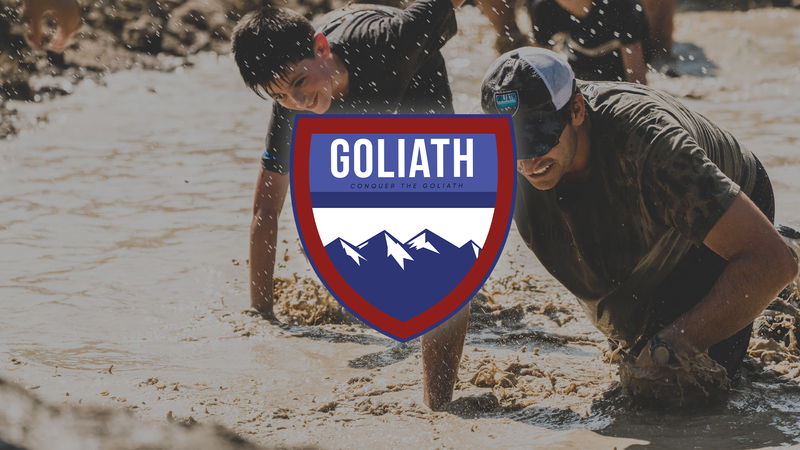 What: The Goliath is the ultimate opportunity for Dads to lead their kids through a fun and grueling 1 mile obstacle course. You will have the opportunity to teach your kids how to set a goal and train to accomplish it, work as a team, and push through adversity all while growing Spiritually as a family. This is guaranteed to be an event your family will remember for ages. Dads push yourselves and lead your kids; Conquer the Goliath on August 17th at Shandon Baptist Church. One last thing; there will be a GIANT Mud Pit!